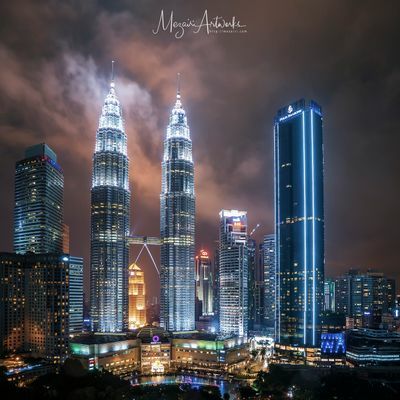 4k00:21Time lapse busy light trail traffic on a freeway of Kuala Lumpur, Malaysia. Zoom In Camera Motion. 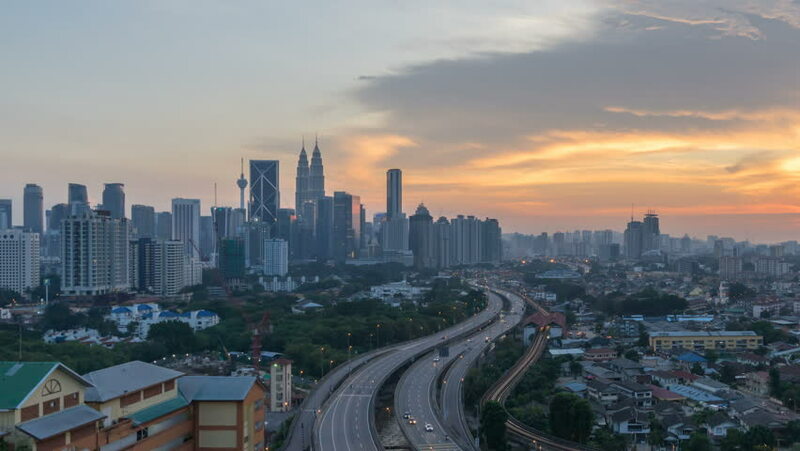 hd00:21Panoramic cloudy sunset of developing city at Kuala Lumpur,Malaysia.